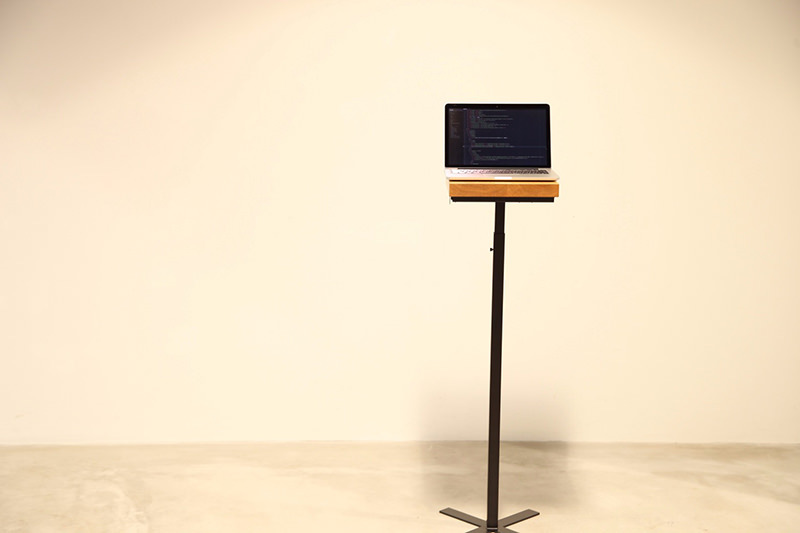 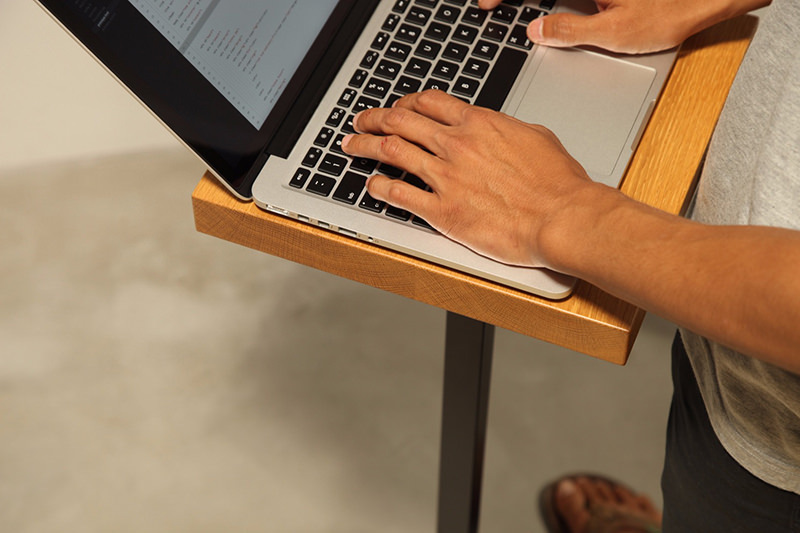 Introducing the idea of standing desk. 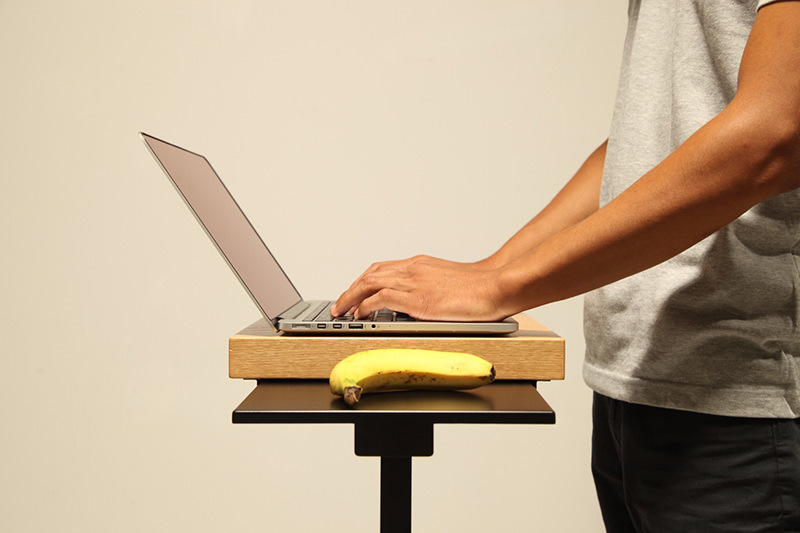 Stand and recharge give you a great work performance. 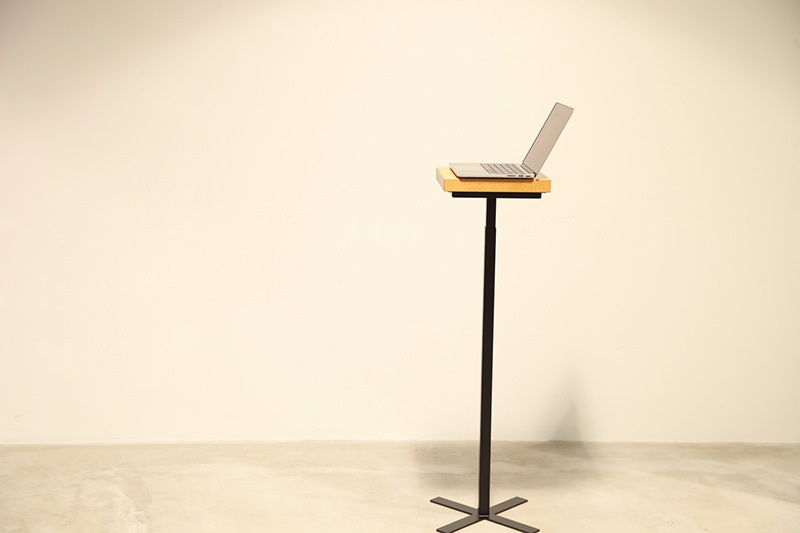 We'll let you know the details at the time of product release !